SQUEEE! 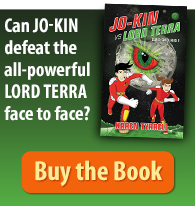 … I’ve completed the final draft of Josh vs. Lord Terra, Book 2 of the Super Space Kids series. YAY! I’ve amped JOSH AND THE IT to the MAX, completing a much improved version. 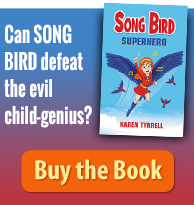 Last October an International Publisher requested JOSH AND THE IT, Book 1 of the Super Space Kids Series, and now she’s considering it for publication … incredible but true. SPACE KIDS Series … Do we have Lift Off? I’m praying for a 3-Book publishing deal. Two weeks ago, an International Publisher requested Josh and the It and she is now considering it for publication. 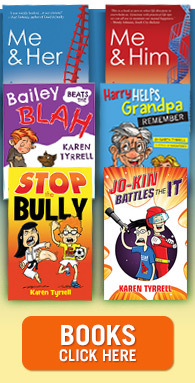 I hope to entice her with all three books in the Space Kids book series.